Her focus is always to create a portrait that reflects the personality and the unique traits of the sitter, really getting to know them through conversation and study, prior to commencing the final painting. She works from life in oils during a series of sittings with each model. 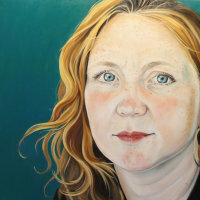 Keziah studied for her First Class Degree and Masters in Fine art at LUSAD and has gone on to participate in several group and independent exhibitions in the UK and internationally. 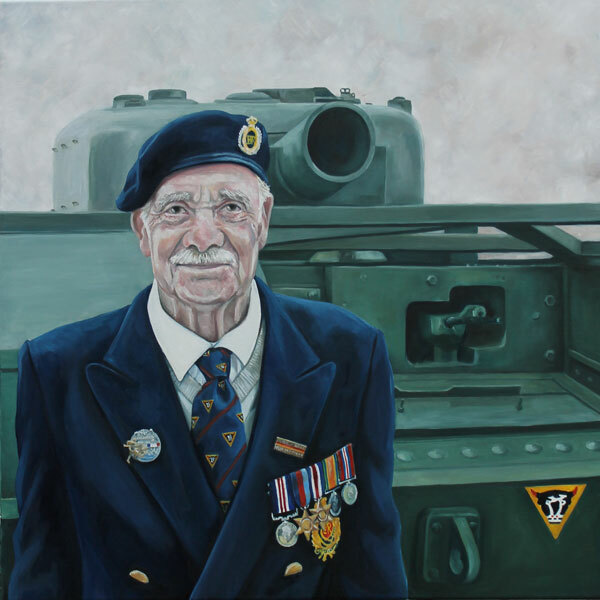 Her most notable commissions to date are the Ted Hughes, award winning poet Hollie McNish and a commission by the Royal Engineers to paint the War Hero and D day veteran Sapper Fred Norris.